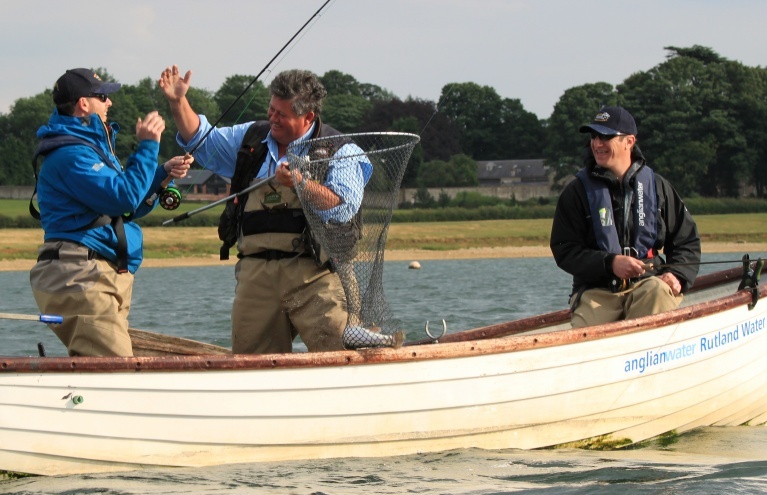 Fishing experiences are fun, relaxing and challenging and are thought by many to be the ideal outdoors pursuit - so why not check out the superb range of fishing experiences here at Experience Days? Whether as a unique experience gift for a loved one or an exciting activity to enjoy yourself, you can't go wrong with these awesome experiences. 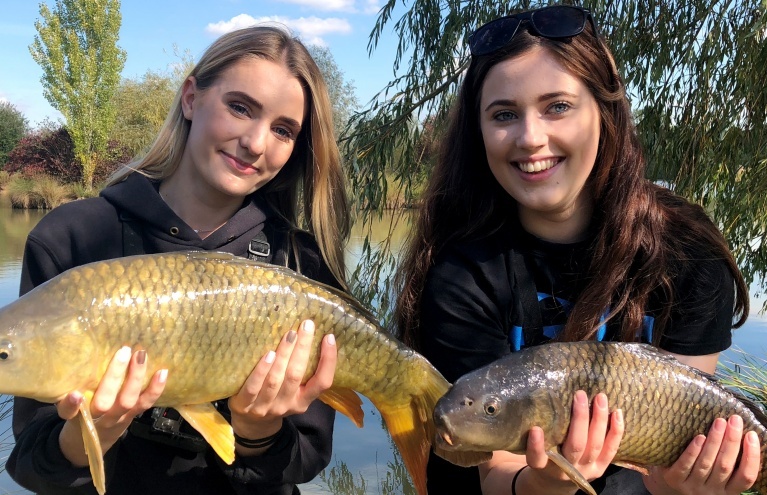 Whatever your fishing level, we have your perfect fishing experience, where you will be able to learn a lot whilst having fun ... and perhaps bring home a delicious fish dinner! 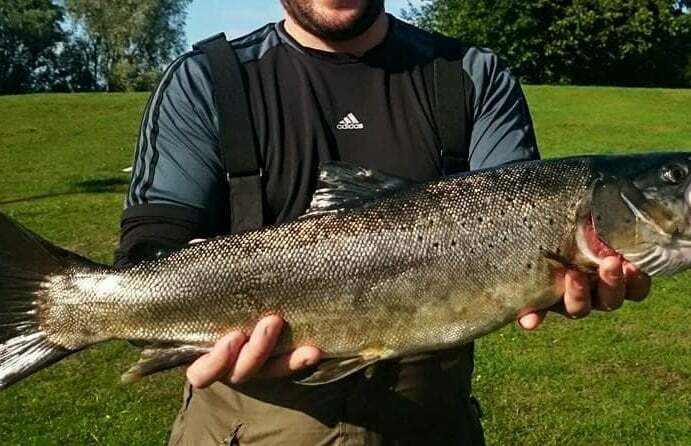 You can learn the techniques required for landing the best salmon in the country with the fantastic Silver Salmon Fishing Experience in the East Midlands. 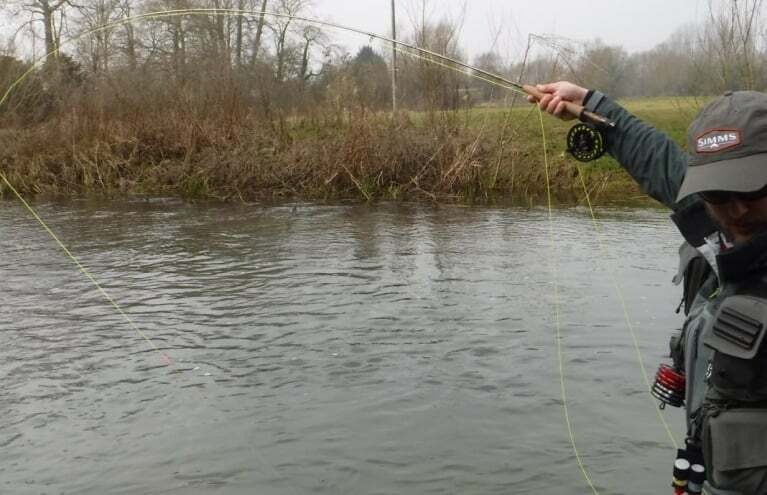 At an exclusive salmon pool in Rutland and under the guidance of an experienced fisherman you should be able to reel in salmon up to 15-20lbs. 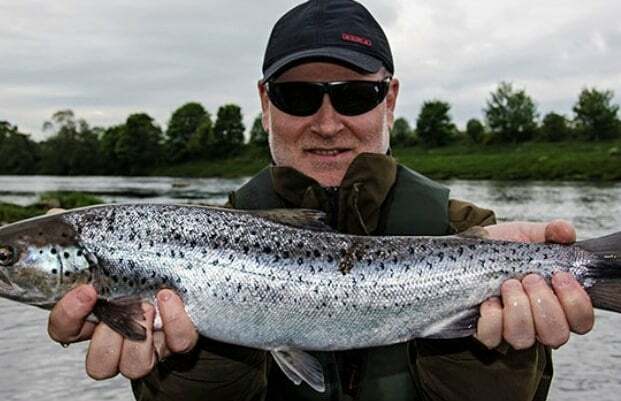 This is certainly the place to catch that fish of a lifetime, so if you would love to bring home an impressive salmon catch, this is the experience for you! 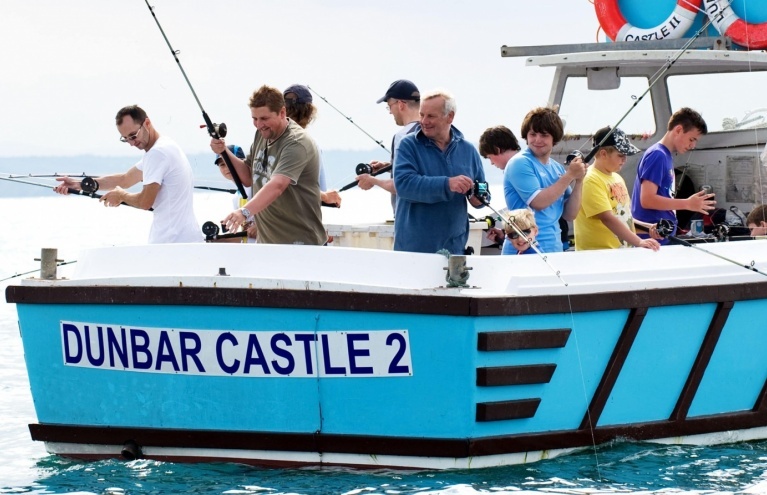 Or why not enjoy a full day out at sea with the Bass Fishing Day Trip in Southampton, where you can take to the water for a full day of bass fishing around the Solent? Aboard the Anchorman catamaran you will be cruising swiftly over the waves and locating the perfect fishing marks to maximise what you can catch. 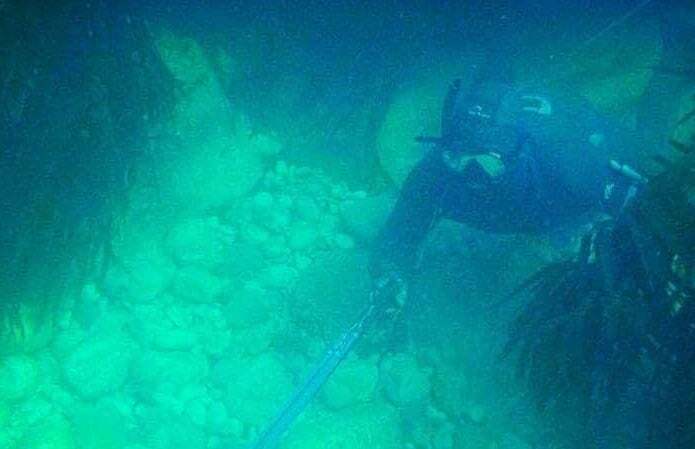 With an expert skipper to help you and plenty of deep blue sea to explore, you may be surprised with what can bring home. 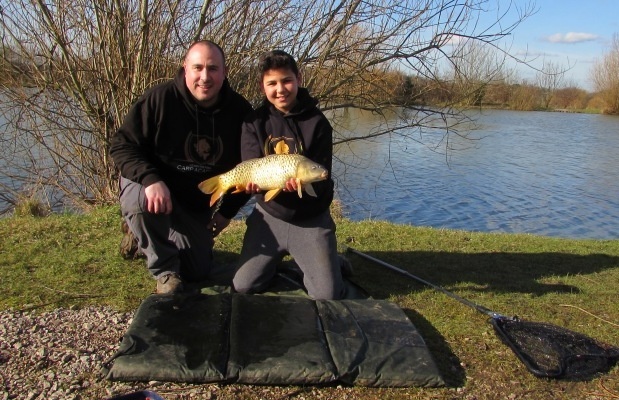 For something completely different and exciting, why not have a go at the Night Fishing Trip in Southampton? 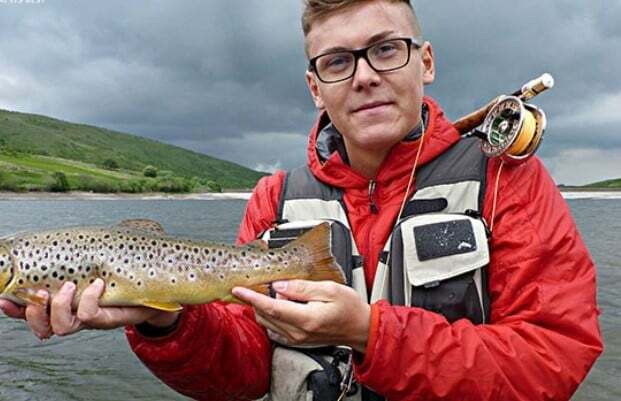 Night fishing can present many more opportunities for a good catch than day fishing, and you will be learning a lot about fishing skills and tactics from an expert skipper during this fantastic trip. 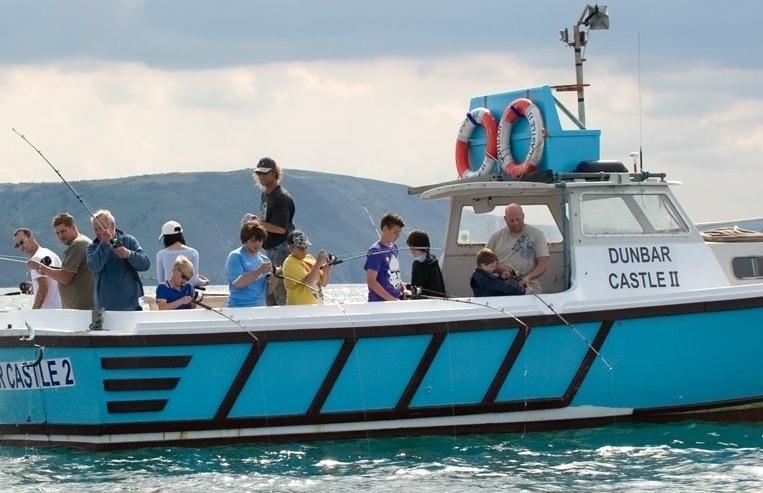 The feel of cruising swiftly over the waves in the moonlight as you find the best fishing marks is second to none; this truly is totally unique and hugely enjoyable activity to try! 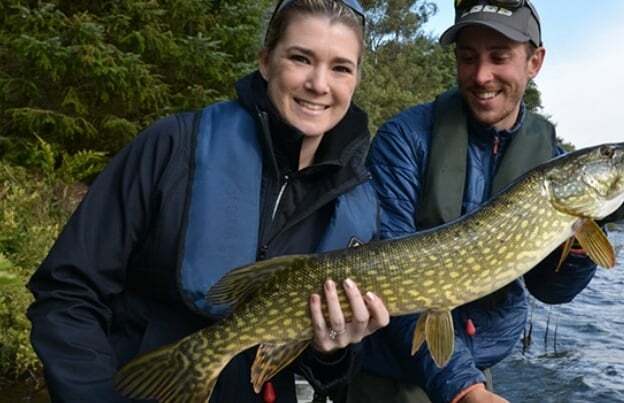 Are people who don't want to participate in fishing themselves, allowed to come along on the Fishing experiences? 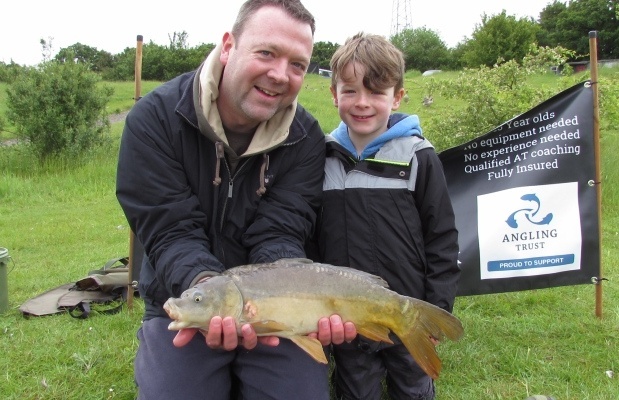 Not all, but most of our Fishing experiences are happy to allow spectators to join on the day. This is usually for an extra fee. If you are interested in a specific experience, you can find relevant information concerning spectators under the Group Size and Spectators section.